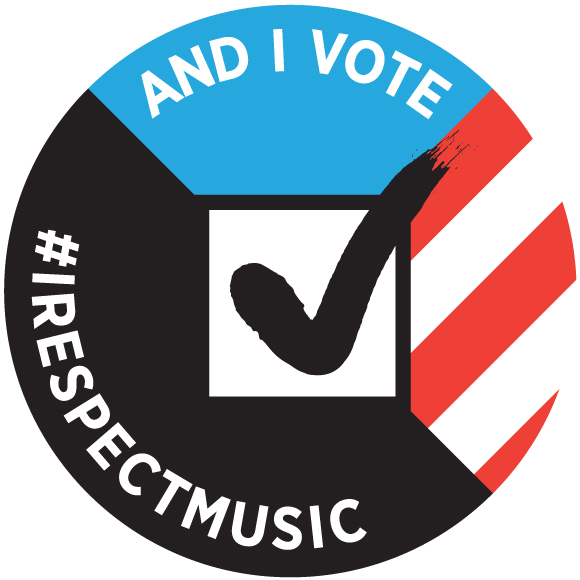 #irespectmusic and Follow the Money: Ask WNYC how did NPR afford the membership fees for the McCoalition? As we were told last week by a whistleblower, National Public Radio’s in-house lobby shop decided that it was in NPRs best interests to align themselves with the so-called “Mic Coalition” (or as some call it, the “McCoalition”). 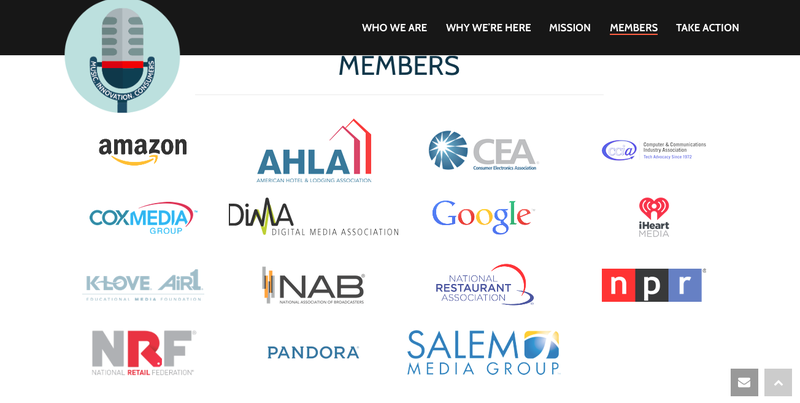 The McCoalition is not only National Public Radio, but also includes the National Association of Broadcasters–an extraordinarily powerful special interest group long devoted to protecting crony capitalism and the Clear Channel no-royalty loophole. Yes, in a move worthy of Pandora’s Chris Harrison (aka “Mr. $50 Handshake”), the McCoalition also includes a couple other trillion-dollar babies: Google, Amazon, Pandora, the Digital Media Association (of which Google/YouTube, Amazon and Pandora are members), the Computer & Communications Industry Association (of which Google, Amazon, Pandora are members) Cox Media Group, iHeartMedia (formerly Clear Channel), Salem Media Group, the National Association of Broadcasters (of which Cox, iHeart, Salem and Pandora are members), the Music Licensing Committee (of which Cox and Clear Channel are members), the Consumer Electronics Association (of which Amazon, Google and Pandora are members), the National Restaurant Association (which fought the performance royalty for songwriters whose music is performed in restaurants), the American Hotel and Lodging Association (which also fought the performance royalty for songwriters). NPR is participating in the Music, Innovation & Consumers (MIC) Coalition to ensure that public radio’s voice is heard in future policy decisions involving copyright law. Changes to copyright law may have a direct impact on public radio stations’ abilities to bring music to listeners nationwide. Our participation in this coalition is not an endorsement of the business plans or activities of other members. Really? What is it then? Pandora has spent millions trying to screw legacy artists who recorded prior to 1972. The NAB has spent millions lobbying against artists to continue getting a free ride on the music they broadcast, something they’ve fought for decades. 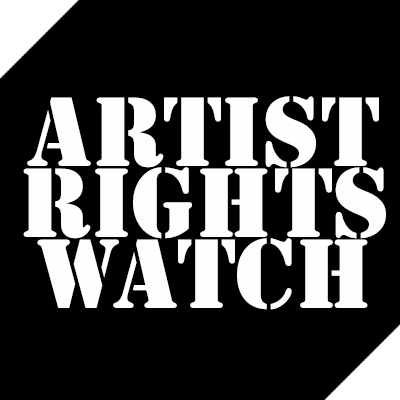 The rest of the world accepts artist pay for radio play–just not the National Association of Broadcasters, North Korea and Iran. Google, the CCIA and the CEA routinely try to screw artists for a host of reasons and are some of the principal sources of propaganda and lobbying hustle to hurt all of us. If you include songwriters–all of the above, plus the National Restaurant Association. The National Restaurant Association is so greedy they managed to get the U.S. taxpayer to subsidize their last play at crony capitalism called the Fairness in Music Licensing Act. That special interest legislation violated international law and wound up in an international trade arbitration that cost the U.S. taxpayer $3.8 million in fines and potentially more to come. Maybe the restaurateurs would like to cut the taxpayer a check? Yes, that’s right. The U.S. taxpayer is subsidizing music in U.S. restaurants–not for American songwriters, because we don’t have a right to that money. The restaurants outsourced their royalty payments to the World Trade Organization. This is pretty pricey company for NPR–poor old public radio that always seems to be strapped for cash. These “coalitions” usually charge membership fees–big ones. Here’s the problem: Is the McCoalition being sponsored by “listeners like you”? Or by “taxpayers like you”? Or is it just plain old corporate sponsorship? Or is it a “free membership”? Because to paraphrase John Perry Barlow, just like information, loyalty wants to be free, too. The problem is that when NPR lies down with these dogs, those fleas don’t come off. If you call in for WNYC’s current pledge drive, you might ask them how that mange treatment is coming along.